Founded in 1952, Fresno Valves & Castings is the manufacturer of some of the world’s leading irrigation products and engineered to order gates. It also operates the largest brass and bronze foundry in the Western United States; which produces high quality sand castings. Currently, Fresno Valves & Castings has eight offices throughout the United States, and serves markets around the globe. In 1952 our product line started with sheet metal distribution gates. Since then, it has grown to include many types of top quality water control valves, gates, filters, fittings, and sprinklers. 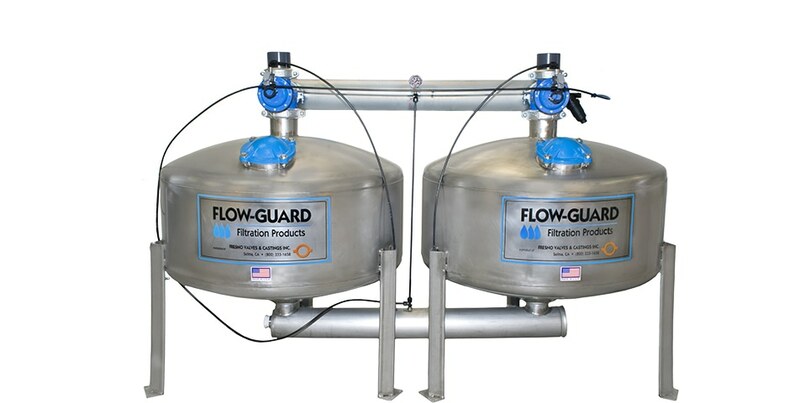 Manufactured in the USA, FLOW-GUARD stainless steel filtration products have led the industry in quality and performance since 1985. 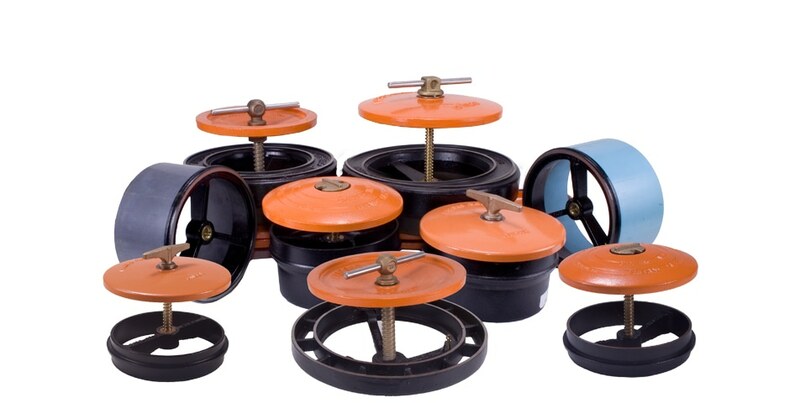 Pierce Fittings have been amongst the highest quality fittings for irrigation equipment since 1932. 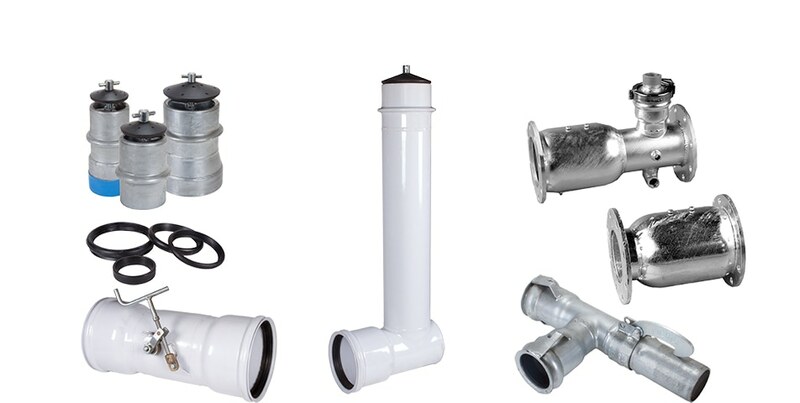 Our facility in Eugene, Oregon engineers and manufactures the Pierce Fittings product line. 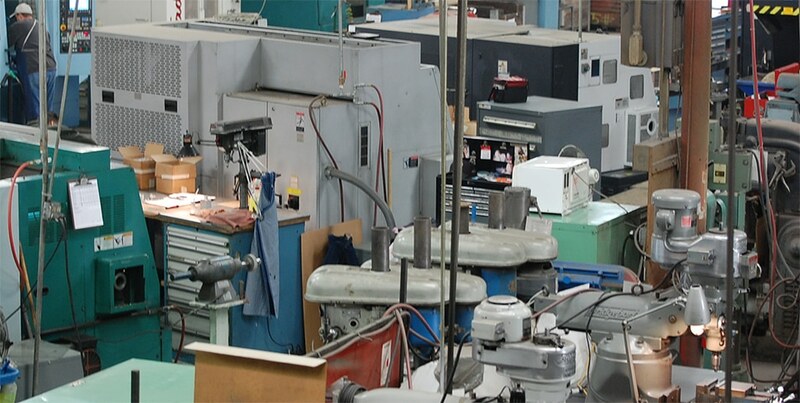 Fresno Valves & Castings operates a 10,000 sq. ft., full service machine shop. Our shop excels in both production and custom work and is fully equipped with CNC and manual capabilities. 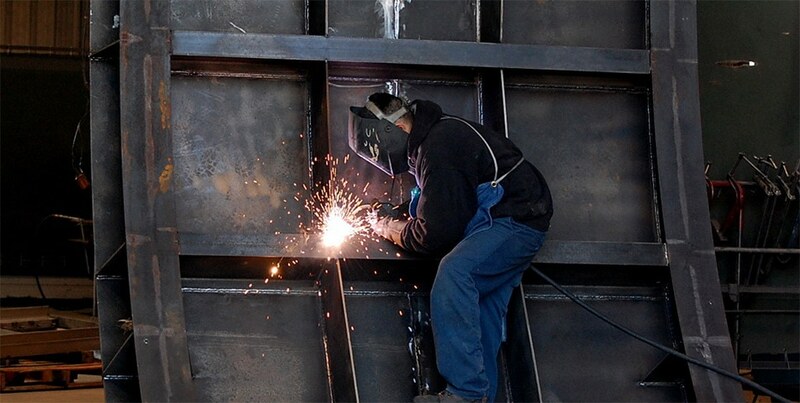 We provide first article and in-process inspection, with strict quality procedures. Specializing in stainless steel, carbon steel, and aluminum - our full service fab shop can do it all. This 15,000 sq. ft. shop is fully equipped and capable of handling custom and/or production work of virtually any size and type. 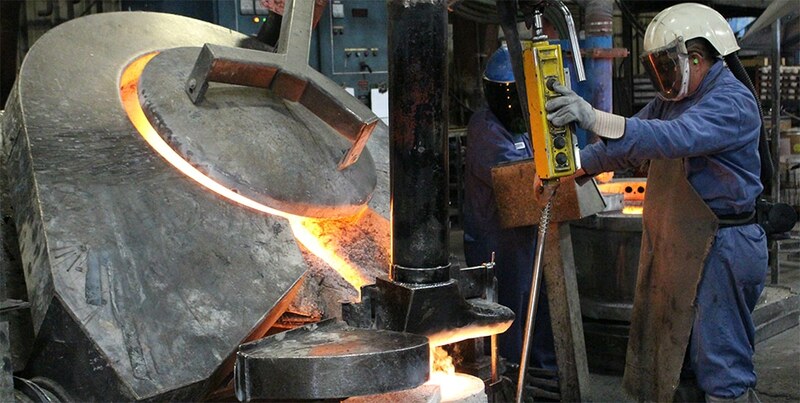 Since 1972, Fresno Valves & Castings has been providing high quality brass and bronze castings to our customers. Our 30,000 sq ft. facility is the largest brass jobbing foundry west of the Mississippi, capable of pouring up to 50,000 lbs. of metal per shift.